It is known for its large number of water birds such as pelicans and flamingos who line up the lake's shores all year round. The park is also home to one of the country's largest rhino sanctuaries and supports other mammals, including predators such as lions. 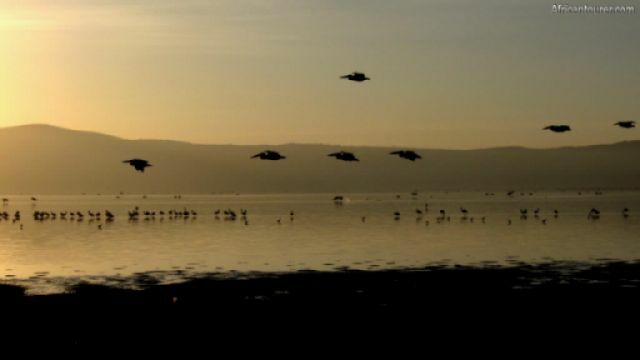 In recent years, lake Nakuru has seen its waters rise, flooding of some of the park's facilities and roads — making them inaccessible.  What to do thereGame drives, picnics, bird watching, camping, picnics, hiking, lodging and so much more. 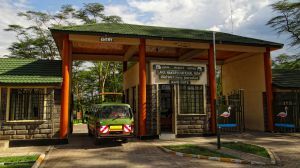 The park lies on the outskirts of Nakuru city. How to get there?By air or road, just a few hours north west of Nairobi by bus, and a few minutes by air. Naishi airstrip sits south of the lake, and can be reached from most airports in the country. 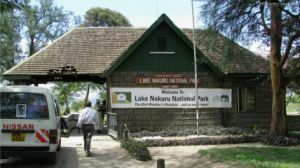 Do you have a tourism related business in Lake Nakuru or Kenya in general? Contact us to list it on our website or create an account to be able to do it your self. Its free and always will be.